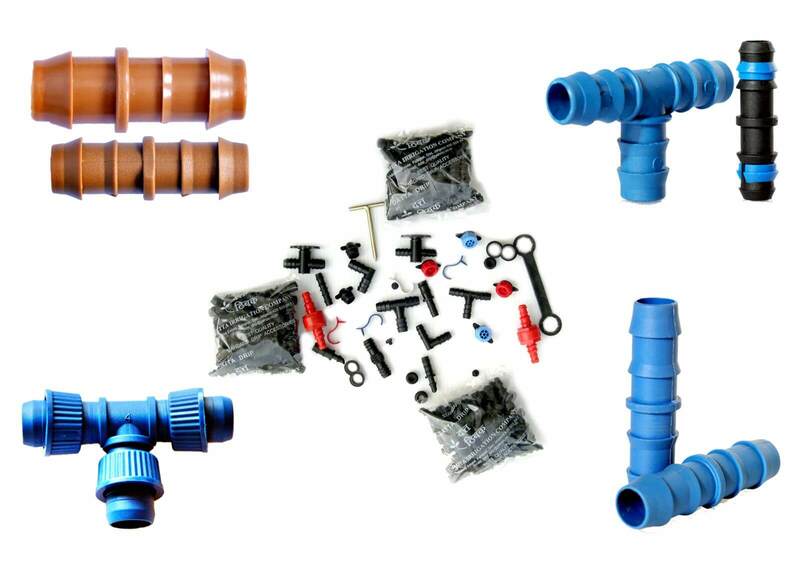 Poly fittings and accessories are essential for regular maintenance and smooth functioning of the drip irrigation products. They are manufactured from reinforced PPCP making them long-lasting, durable and chemical and weather resistant. Datta poly fittings and accessories are manufactured with best materials employing strict quality control. They specialise for long term usage, and are simple to assemble and disassemble under any condition. They are high quality Leak proof and snap proof fittings ensuring increased efficiency and minimum water wastage. Speedy stock replenishments to ensure 24X7 service at all times. Datta Irrigation has started in 2000 with manufacturing plant of drip Irrigation system in Maharashtra. Currently dattadrip is spread all over the sub continent and now is rapidly growing to ensure better standard of Micro Irrigation and hi-tech Agriculture in India.